Get your own 'Royal Wedding Cake' for just £7! Here’s something to whet the appetite of fans of the Royal Family on the Isle of Wight – One supermarket in Newport has created its very own version of the Royal Wedding cake, as well as Meghan Markle’s wedding bouquet. 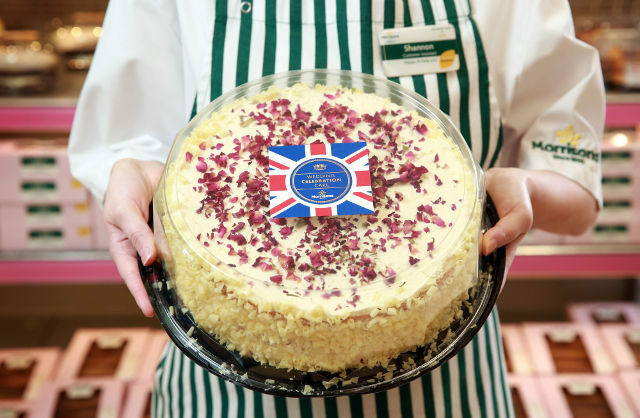 Morrisons Newport has created its own version of the Royal Wedding cake and its own version of Meghan Markle’s wedding bouquet. The supermarket on South Street has created the cake so that Royal Family fans can get a taste of the Royal Wedding in the comfort of their own home. Meghan and Harry’s cake is being made by London-based pastry chef Claire Ptak using lemon, elderflower and flowers and is expected to cost thousands of pounds. 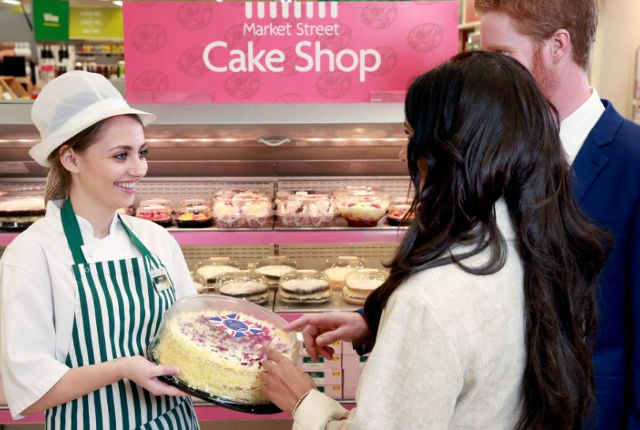 Morrisons version of the cake (yours for £7) is being made fresh in store and is hand finished by its skilled Cake Makers using the same three ingredients. The cake will be made with three ten inch layers of classic sponge, lemon curd and whipped British cream flavoured with elderflower. The sides of the cake will be decorated with white chocolate curls and it will be topped with a generous sprinkling of pink rose petals. 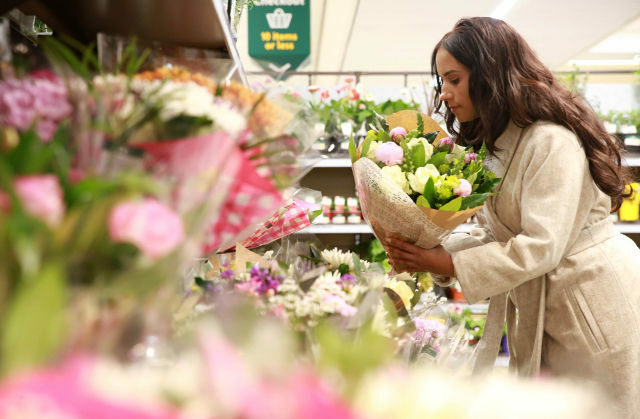 Morrisons florists will hand-tie their version of the Royal-to-be’s bouquet. It will include pink peonies – widely known to be Meghan’s favourite flower – along with snapdragons and large white avalanche roses. Fashionable London-based florist Philippa Craddock has been chosen to create the wedding flowers and Kensington Palace has said they will include peonies, foxgloves and white garden roses. Morrisons has chosen its flowers to match Meghan’s selection as far as possible (yours for £25), for example, snagdragons closely resemble the wild foxglove. “Customers who weren’t lucky enough to get an invite but want to take part in the celebrations, will still be able to enjoy a cake fit for a prince and princess. 2 Comments on "Get your own ‘Royal Wedding Cake’ for just £7!" Another poll that means nothing, until you get everyone to vote on such polls you’ll only ever get a vague idea. I’d rather give to their wedding than let any councillor or MP get their hands on my hard earned cash!